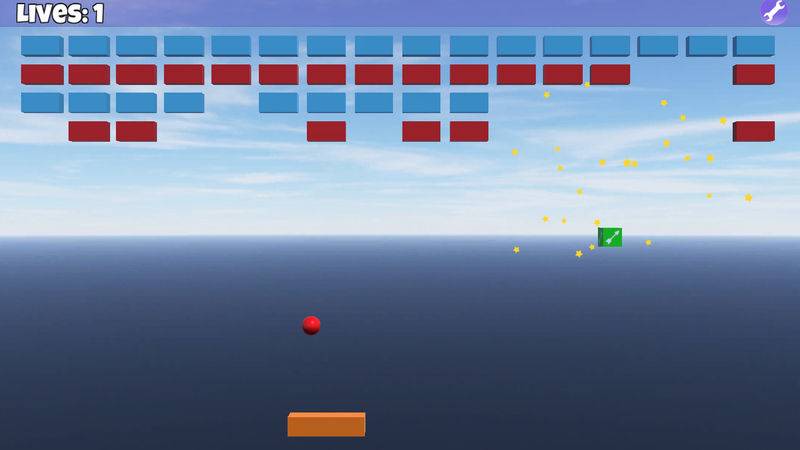 Terry's Breakout is a Breakout-style game in which you control Terry, a little red ball in the world filled with bricks. Your favorite mittens were stolen from you and you must embark on a quest to get them back. 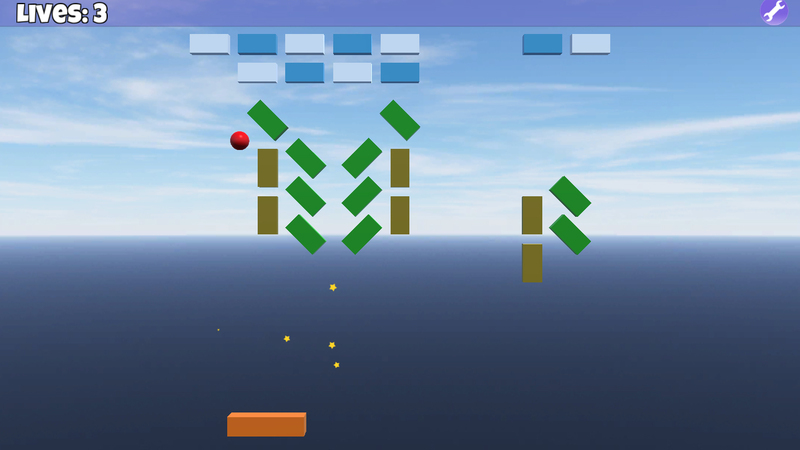 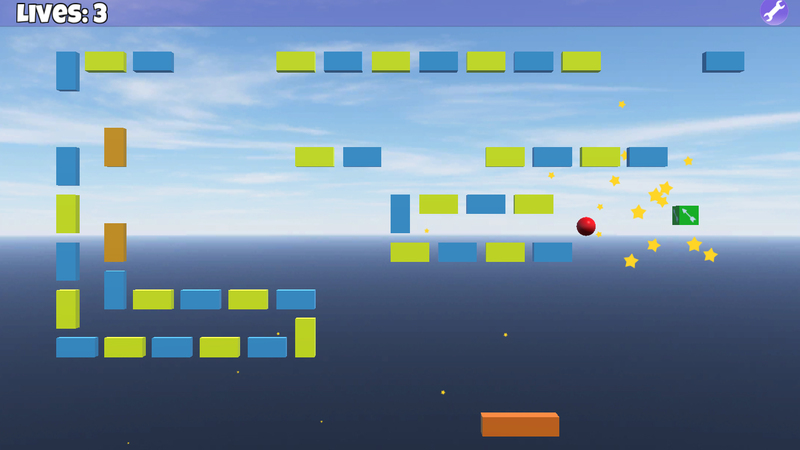 Break bricks, smash yellow laser-shooting thingies and collect pickups that help you achieve your goal. Game features 10 levels with increasing difficulty.